Samsung recently announced the Samsung Galaxy S4 Active, and now US mobile carrier AT&T has teased the device in a video, and we can expect some sort of official announcement from AT&T later today. The Samsung Galaxy S4 Active is designed to be resistant to both dust and water, the handset comes with PI67 certification and can be submerged in water for up to 30 minutes. Specifications on the Samsung Galaxy S4 Active include a Full HD 5 inch TFT LCD display with a resolution of 1920 x 1080 pixels and 443PPI, it is powered by a quad core 1.9GHz processor and features 2GB of RAM. 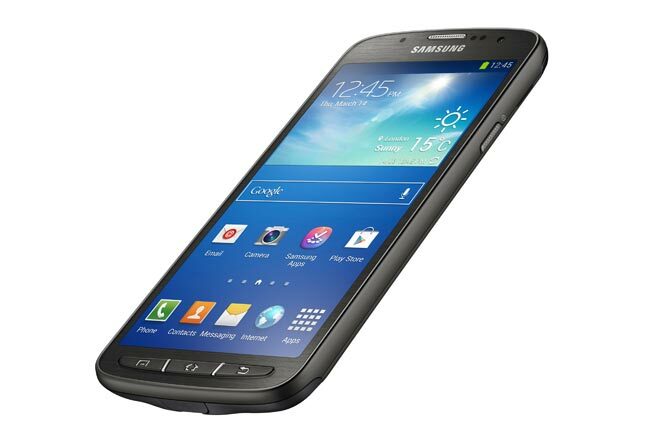 The Samsung Galaxy S4 Active comes with 16GB of built in storage, according to Samsung 11.25GB of storage on the device can be used, it also features a microSD card slot which can take up to 64GB cards. The S4 Active features front an rear facing camera, on the back of the device we have an 8 megapixel camera with an LED flash, up front we have a 2 megapixel camera, the device will come with Android 4.2.2 Jelly Bean. As soon as we get some information on how much the Samsung Galaxy S4 Active will retail for on AT&T we will let you guys know.